Still explores what it is to be living at the beginning of a new century in the middle of an ordinary life – that of a wife, a mother, a woman who works and travels, who reads and remembers. 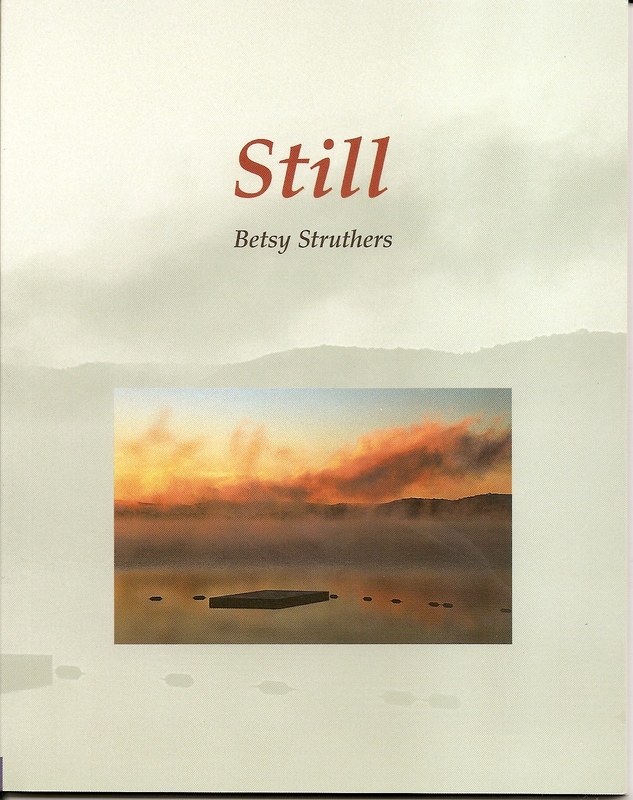 Through the calm contemplation of sensation and experience, these poems discover the extraordinary in the dailiness of existence, how life and love continue even in times of loss, both personal and political. It is these moments of awareness coming to life through image and cadence, sound and sense that gives these poems their truth.